Bates Group is proud to introduce our newest experts: Perry Chesney, Tim Durno, Jeff Holik and Kevin Neal. Follow the links below to view their full bios on our Expert Search page. Perry Chesney (CFP, CIMA) is a Bates Group expert with expertise in financial planning, annuities, wealth management and trusts. 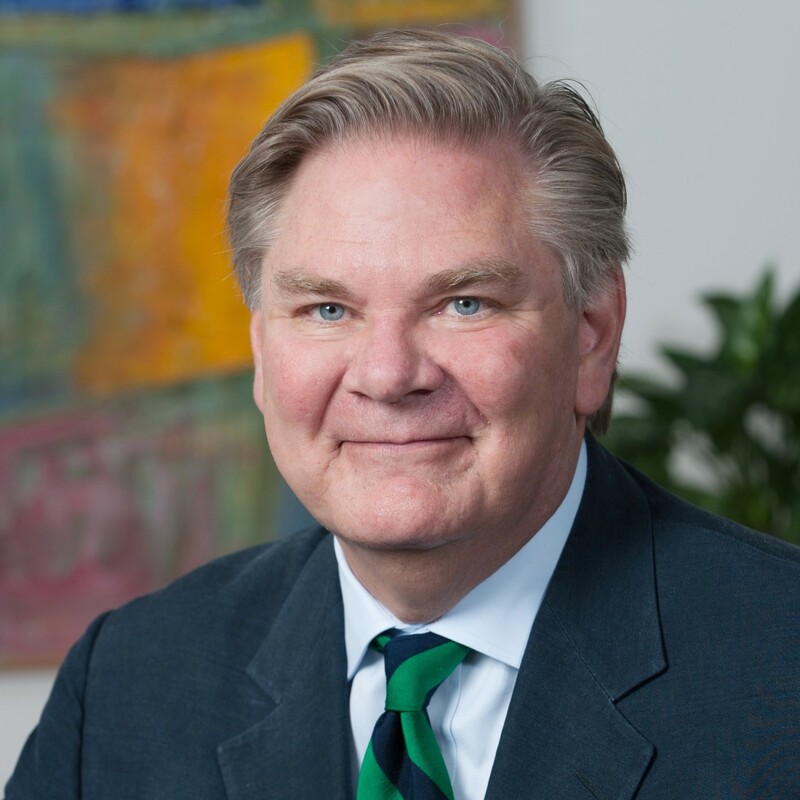 For over 35 years, Mr. Chesney has worked in the financial services industry and possesses an extensive background in advising high net worth clients, and helping other advisors and organizations grow. Mr. Chesney has years of experience managing and training private bankers and financial advisors, including high-net worth financial advisors, and as a Private Wealth Advisor. 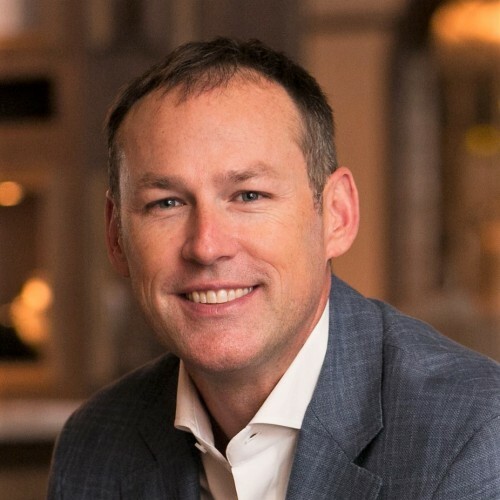 Prior to joining Bates Group, Mr. Chesney was the Senior Managing Director of Wealthcare Capital Management’s Global Client Group and a member of its Executive Committee. There, Mr. Chesney recruited and trained RIAs and administered their proprietary financial planning technology platform, Financeware. Timothy Dunfey (CFE, CAMS) is a Bates Group Expert with 16 years of experience in financial services operations and compliance. Mr. Dunfey is a highly-seasoned professional experienced in all facets of AML and OFAC processes, regulatory communications, corporate governance, investigations and risk management. Mr. Dunfey has assisted financial institutions and their Boards to address regulatory criticism and manage AML and OFAC risk during times of significant regulatory pressure and public scrutiny. His compliance and regulatory experience includes hiring, managing and developing staff as well as executing AML/OFAC engagements, risk assessments and systems implementations in the U.S. and Canada. 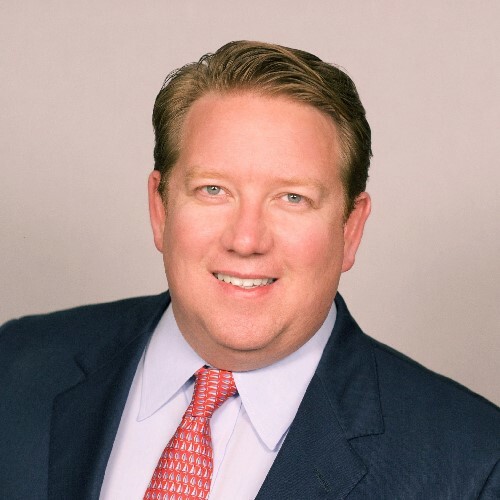 Jeff Holik is a Bates Group affiliate expert and consultant with a 25-year history of achievement as Chief Legal Officer for a major financial institution, as a leader and manager of regulatory programs at FINRA, and as a litigation partner in national law firms. Mr. Holik has a deep understanding of the retail investment business, federal securities laws, and the FINRA regulatory process. He serves as an expert on a wide range of topics in the retail broker-dealer and investment adviser market, with particular knowledge of sales practices, suitability and supervision. 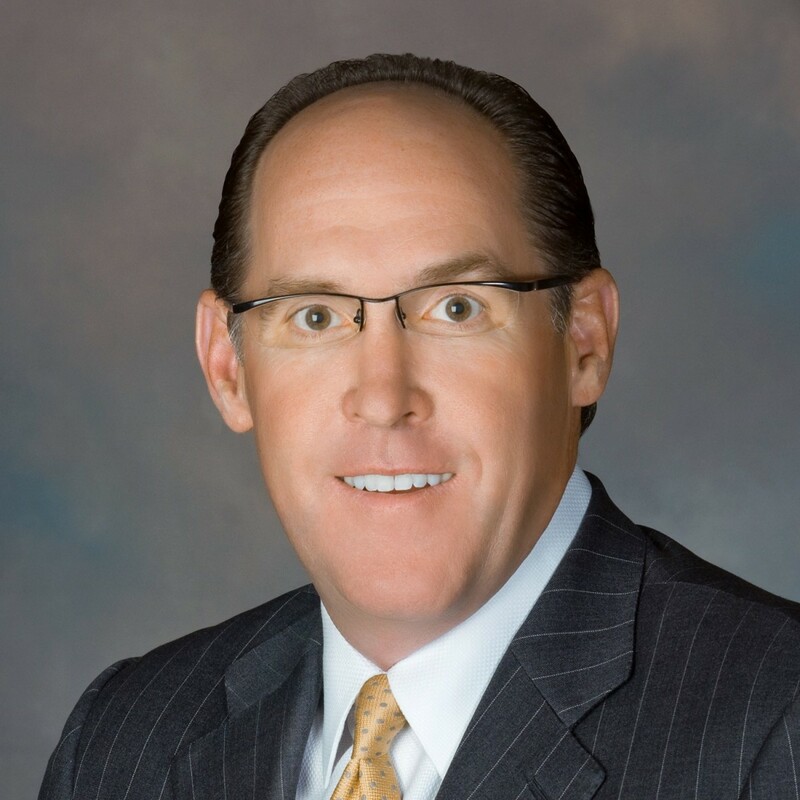 From 2006 to 2015, Mr. Holik served as Chief Legal Officer for the retail securities business of The PNC Financial Services Group, the seventh largest bank in United States. In that capacity, he advised the CEO, senior management, and the Board on compliance, governance, sales practice, cybersecurity, and regulatory investigative matters. Enhancing his extensive industry experience, Mr. Holik was privileged to have also worked in several senior capacities at NASD (now FINRA). As a member of the executive management team, Mr. Holik participated for almost a decade in the development and leadership of major regulatory policy initiatives. Prior to joining NASD, Mr. Holik served for five years at the Commodity Futures Trading Commission. Today, Mr. Holik continues to practice securities law part-time with Shulman, Rogers Gandal, Pordy and Ecker in Potomac, Maryland. Kevin M. Neal, a Bates Group affiliate expert, brings over 20 years of extensive financial services experience focused on high net worth (HNW) and ultra-high net worth (UHNW) client issues, and on financial advisors’ practices, including suitability, advisor/firm sales practices, wealth management issues, and fiduciary requirements. He is President and CEO of Moenio, LLC, an advisory firm helping clients evaluate their current financial advisors and providing services in other areas such as trustee/protector obligations, performance evaluations, fee analysis, and investment manager selection. Prior to forming Moenio, Mr. Neal spent over 10 years at UBS Financial Services. He served as a Private Wealth Advisor and Senior Vice President, actively managing over $400mm in client assets, and also as a Wealth Management Consultant (WMC) and Business Development Consultant (BDC), supporting HNW and UHNW Financial Advisors. Mr. Neal is a Certified Financial Planner, Chartered Financial Consultant, Chartered Life Underwriter and Trust and Estate Practitioner (TEP), and Chartered Life Consultant.